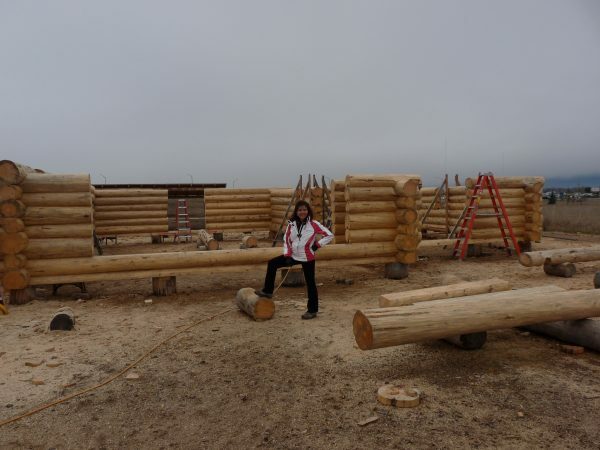 In Mid-May of 2010 I had the pleasure of meeting Mark and Angie Winter for the first time. 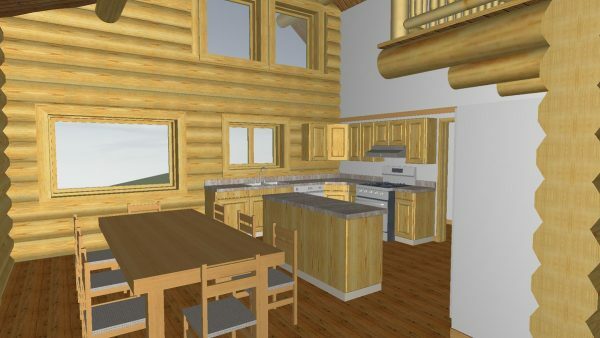 They had traveled from Ohio to find the perfect spot to retire and live out their golden years. 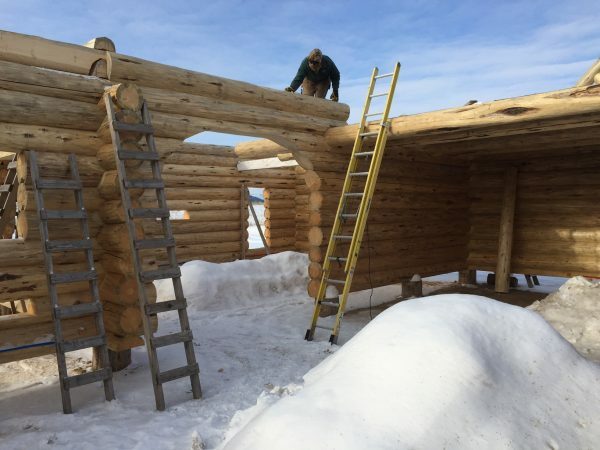 Of course retirement would have to wait a while but it is always good to have a plan! 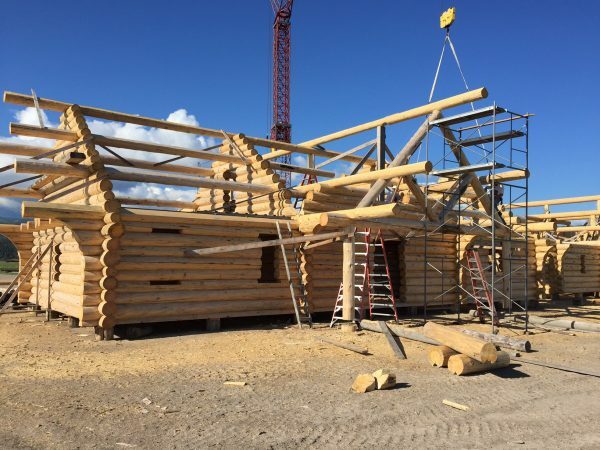 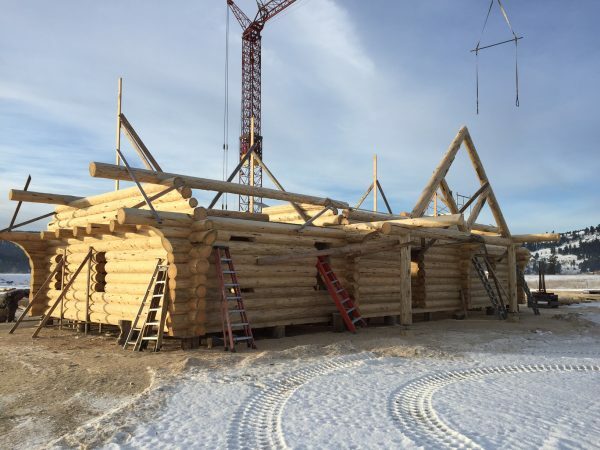 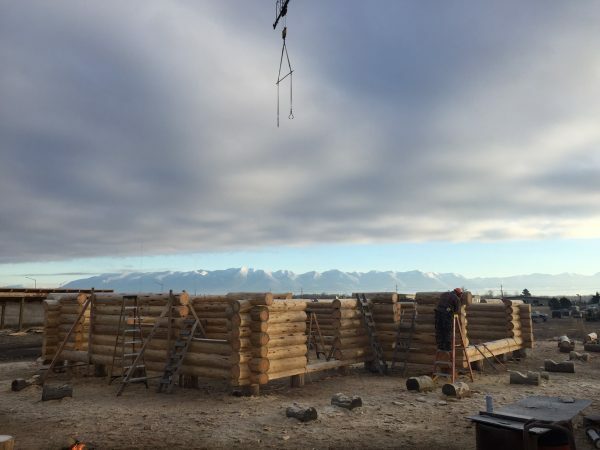 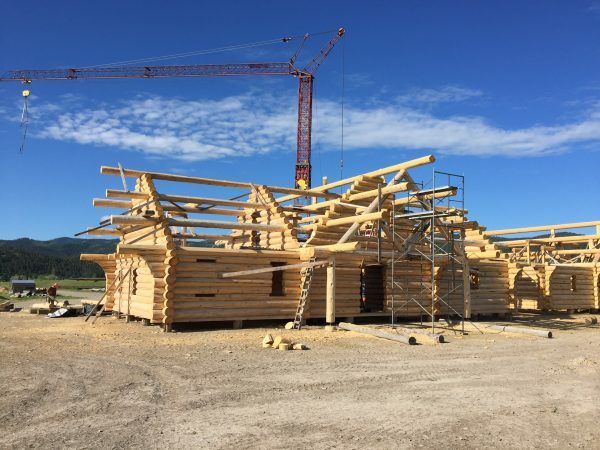 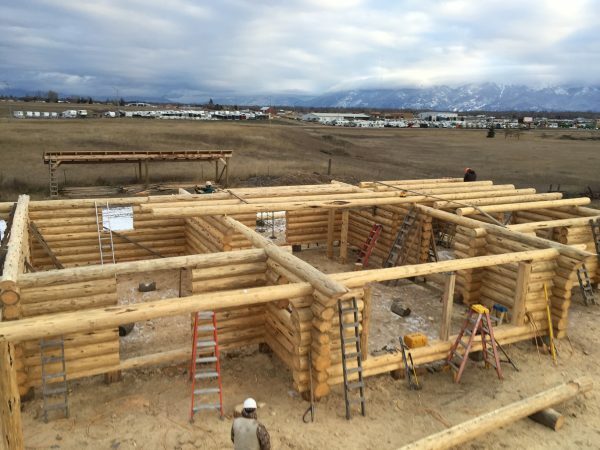 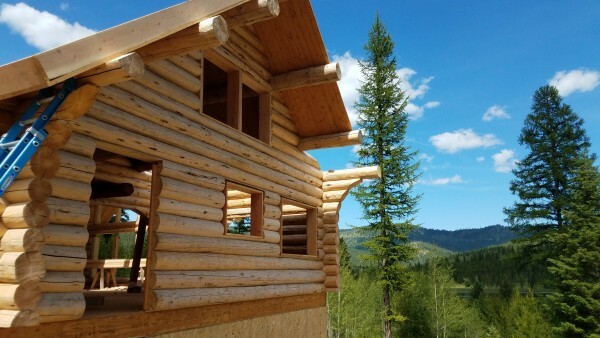 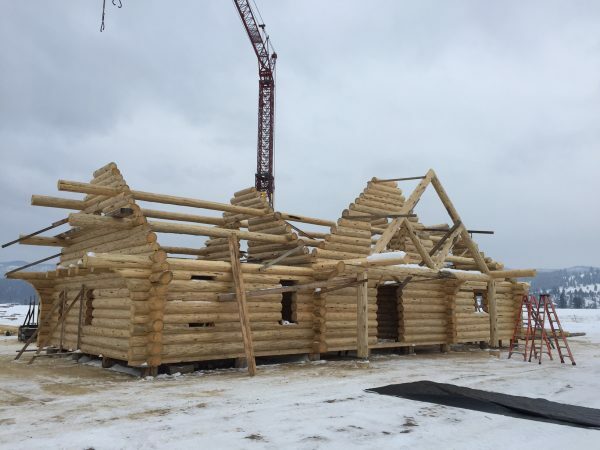 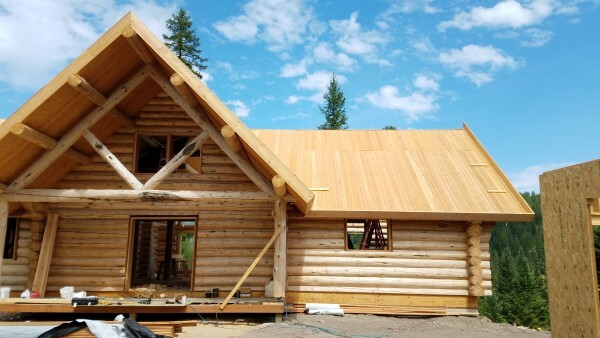 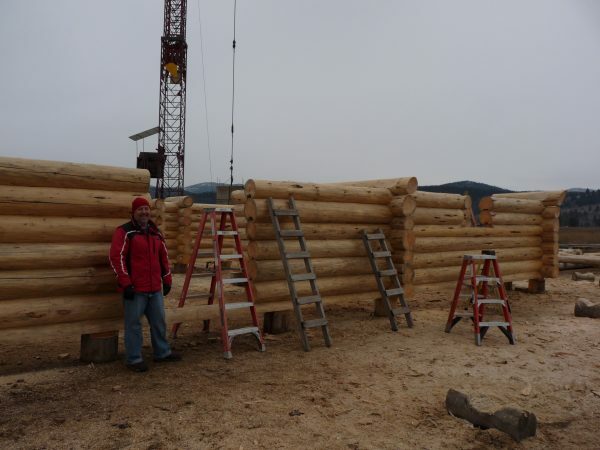 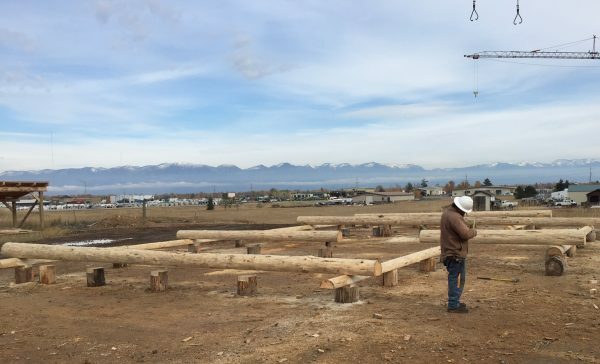 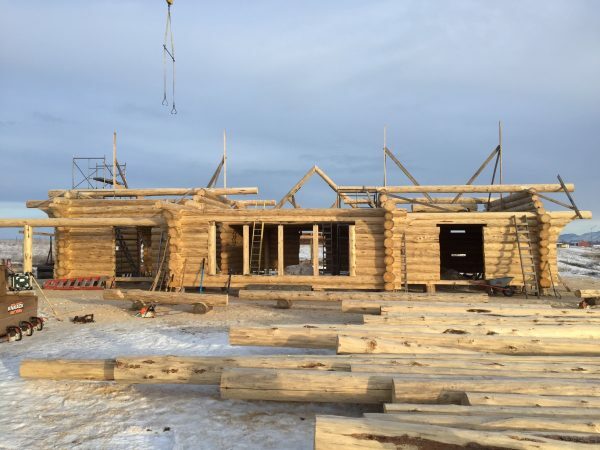 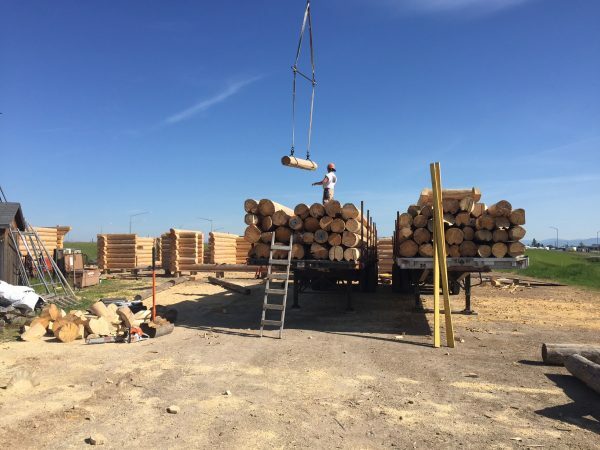 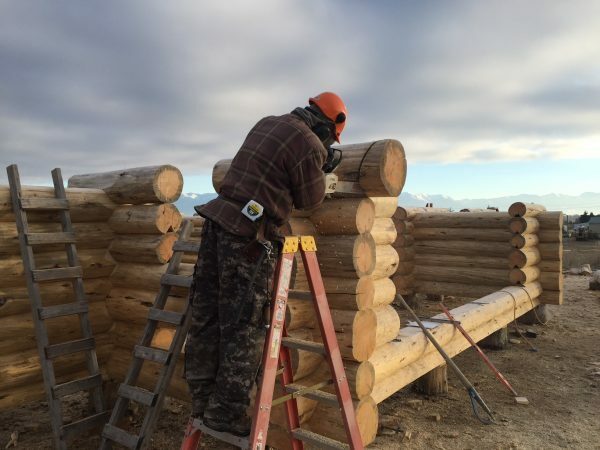 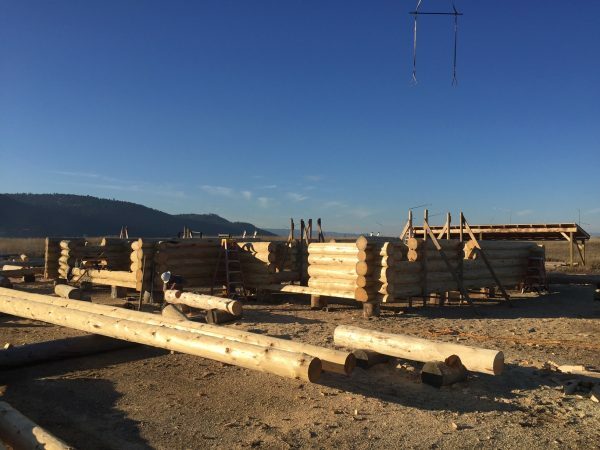 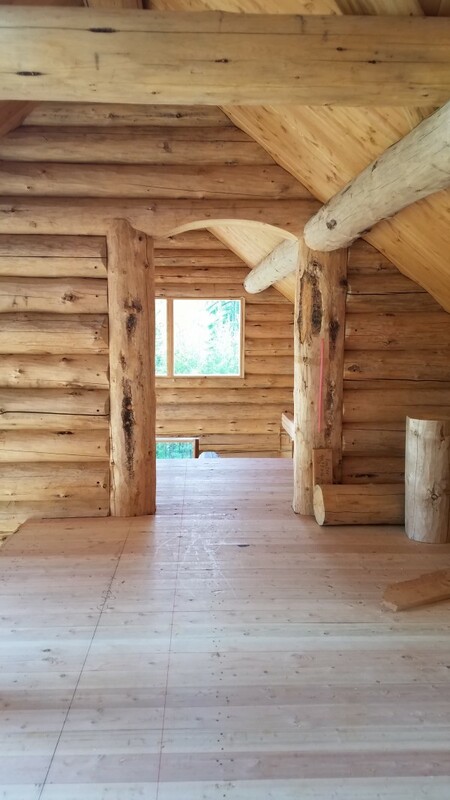 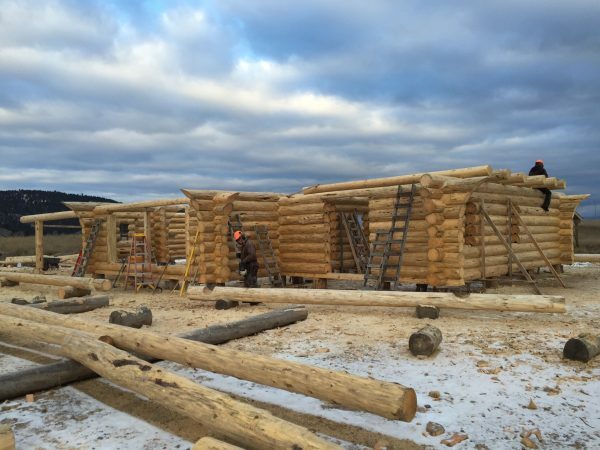 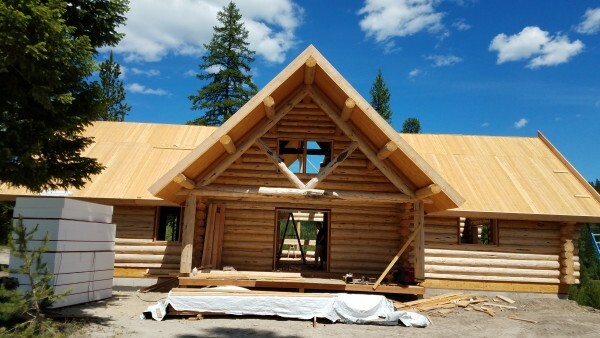 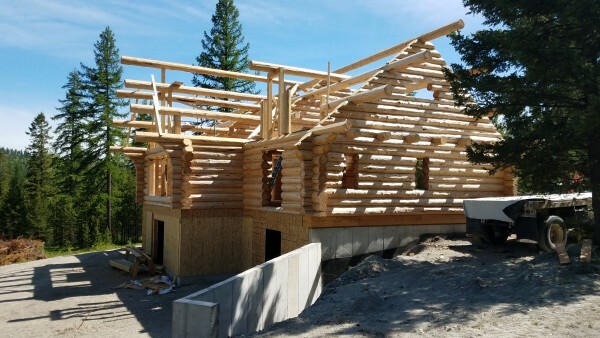 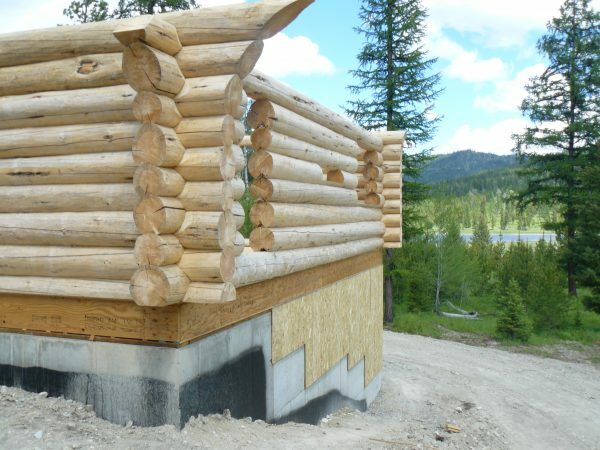 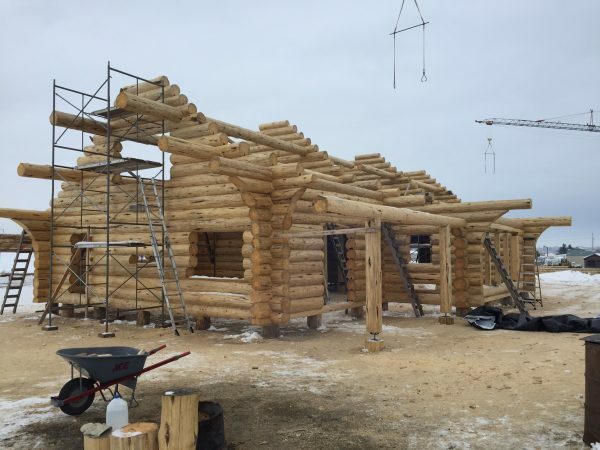 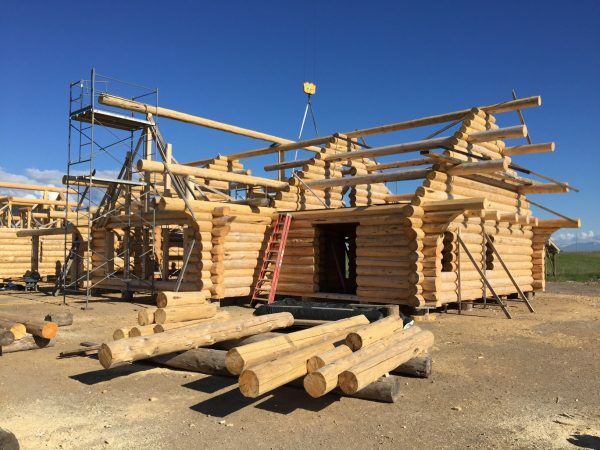 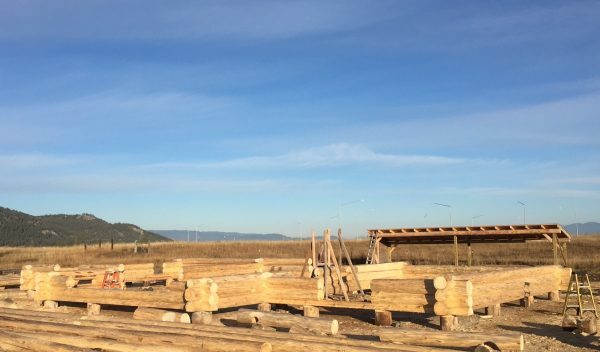 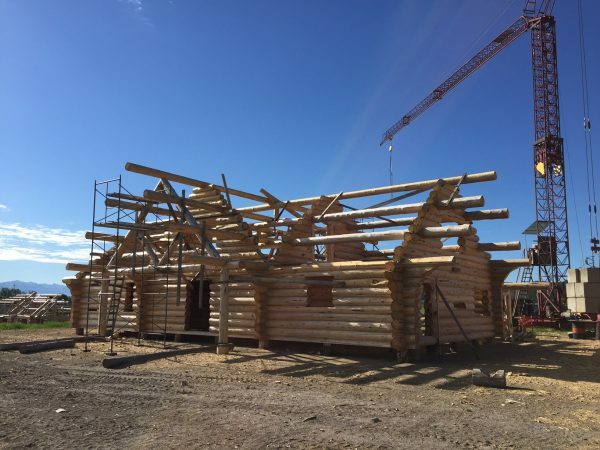 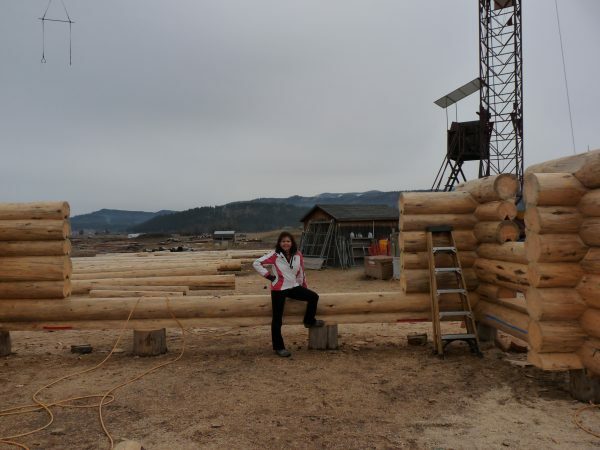 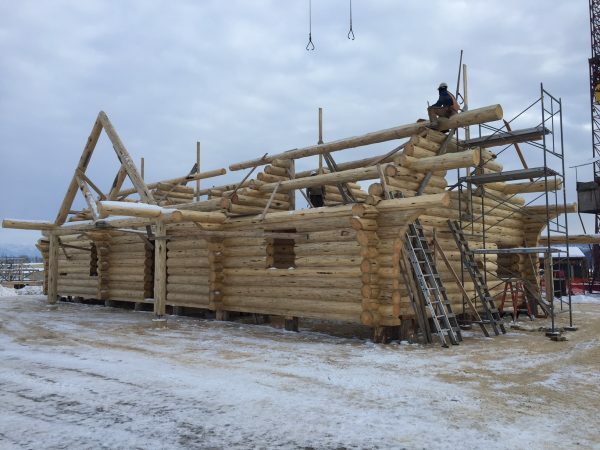 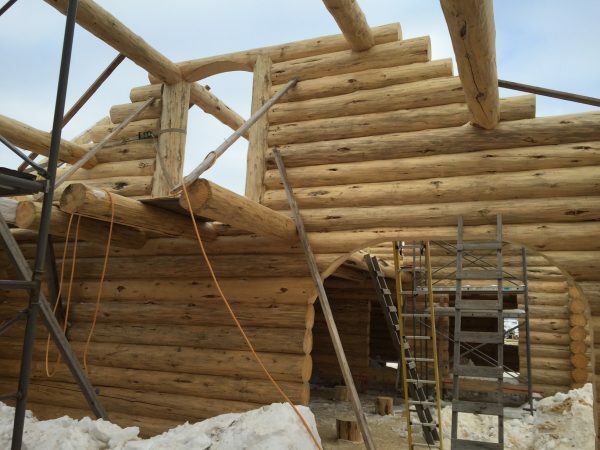 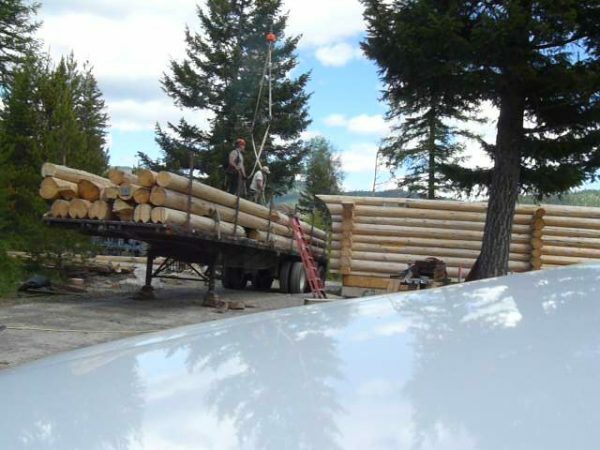 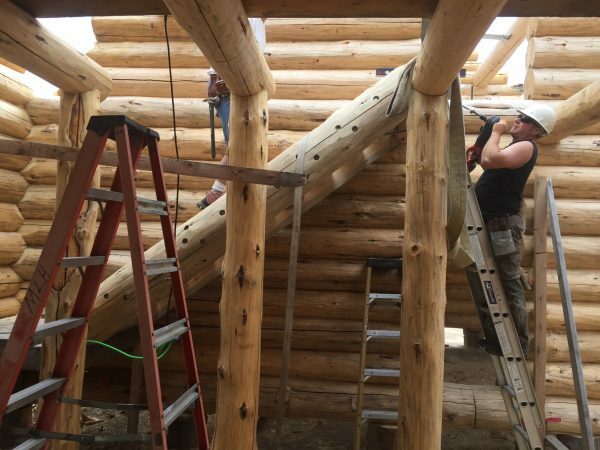 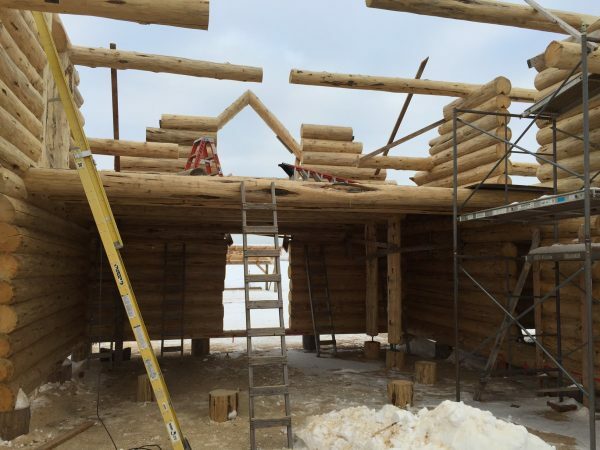 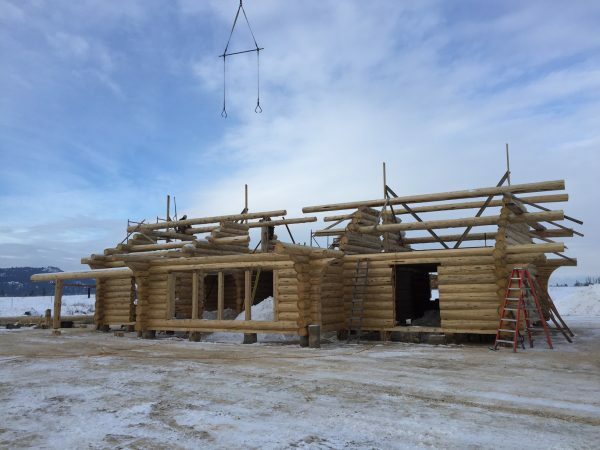 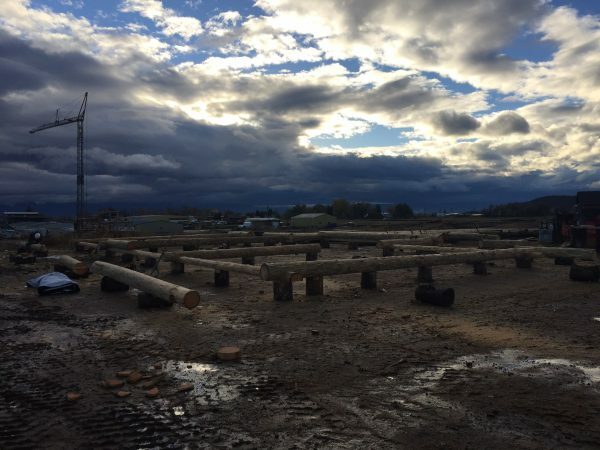 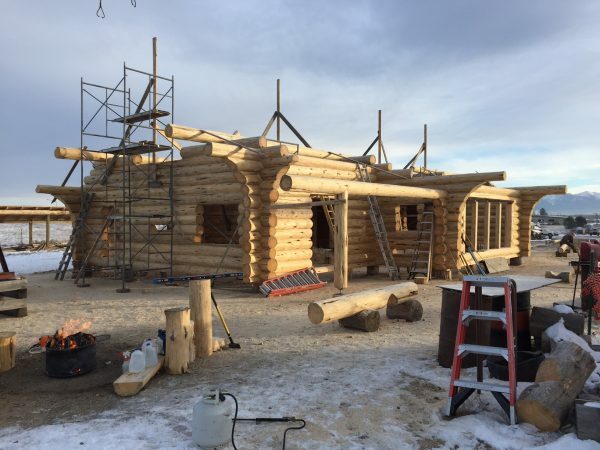 During their visit to the beautiful Flathead valley they toured Montana Log Homes’ construction yard and visited a couple of completed log homes in the area. 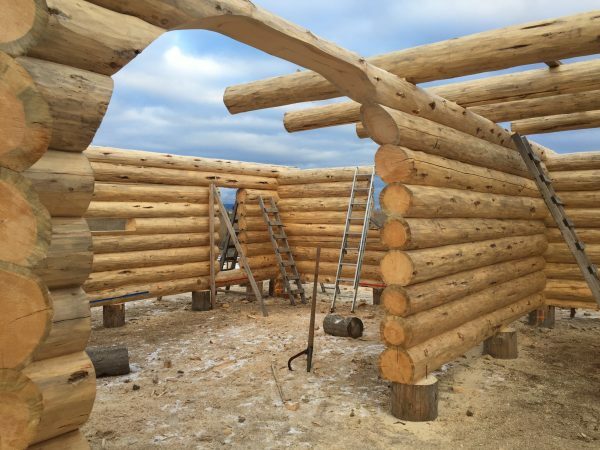 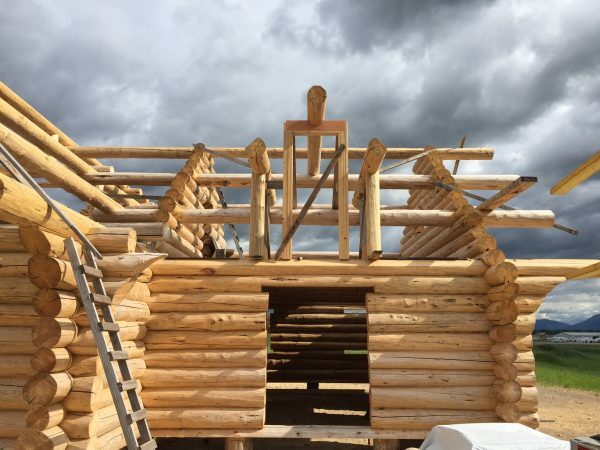 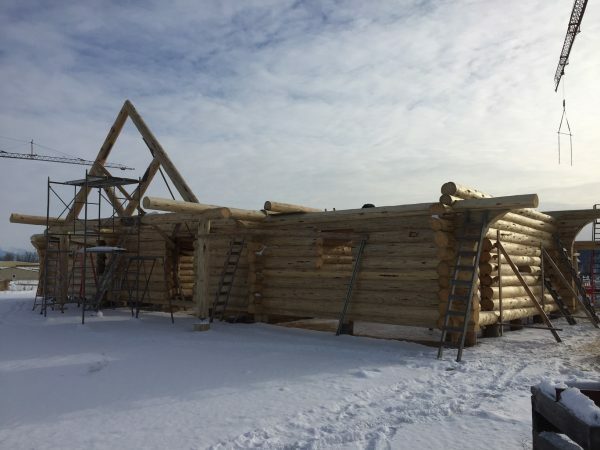 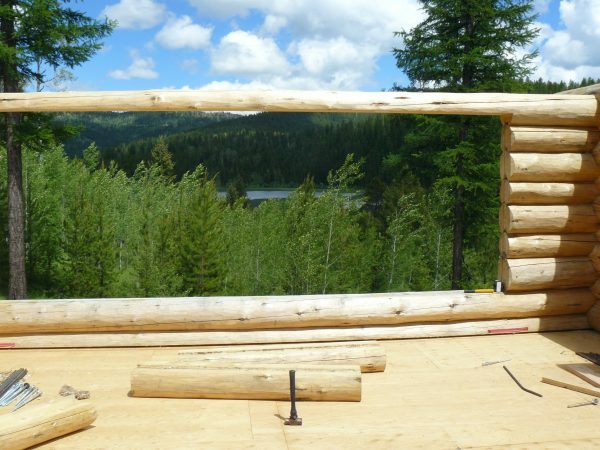 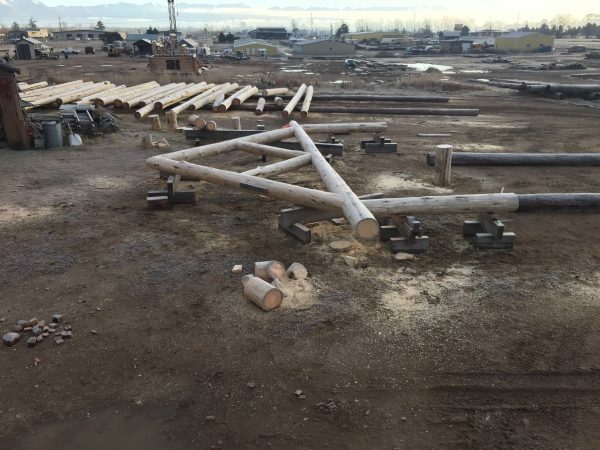 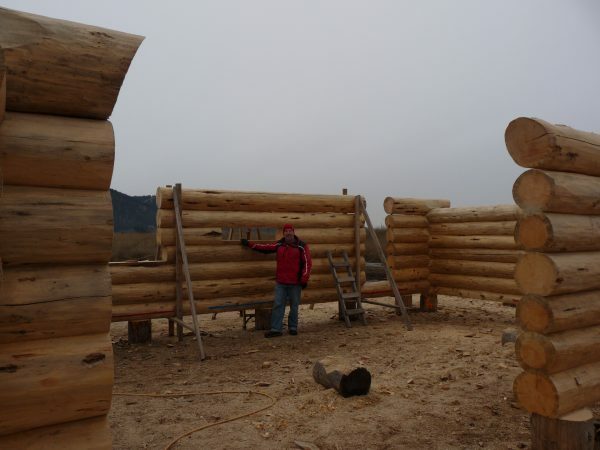 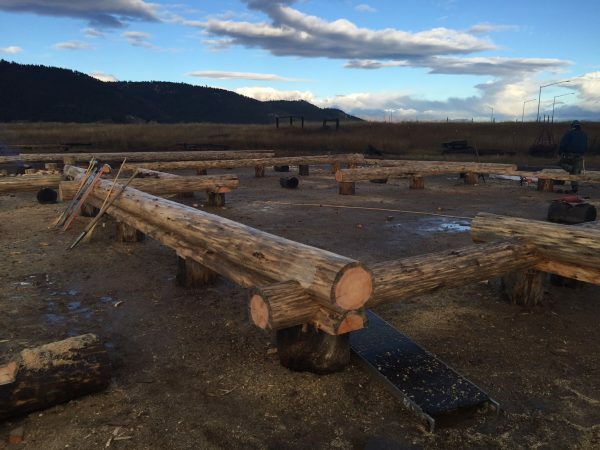 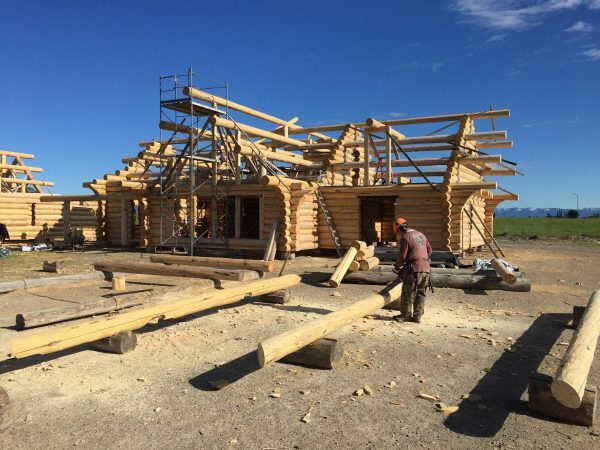 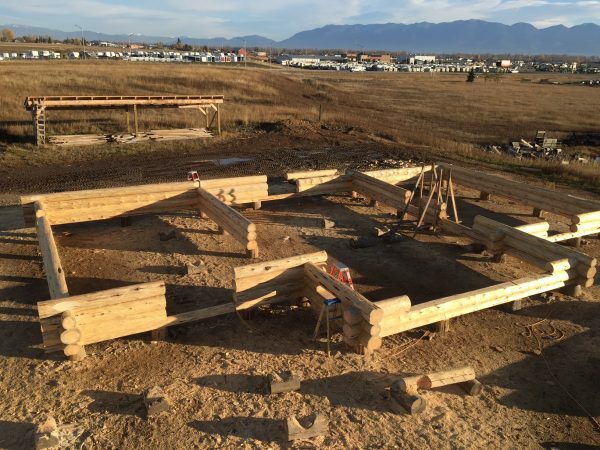 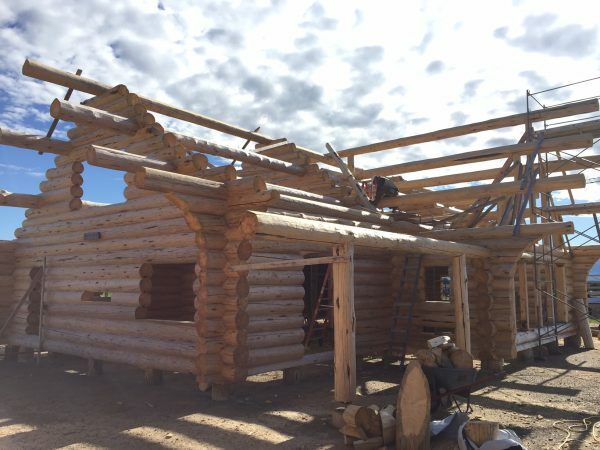 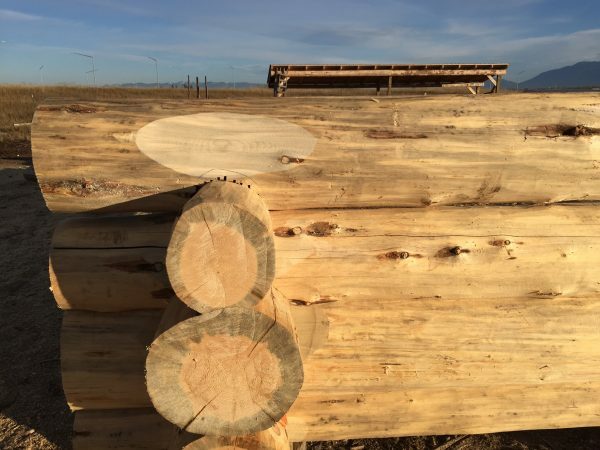 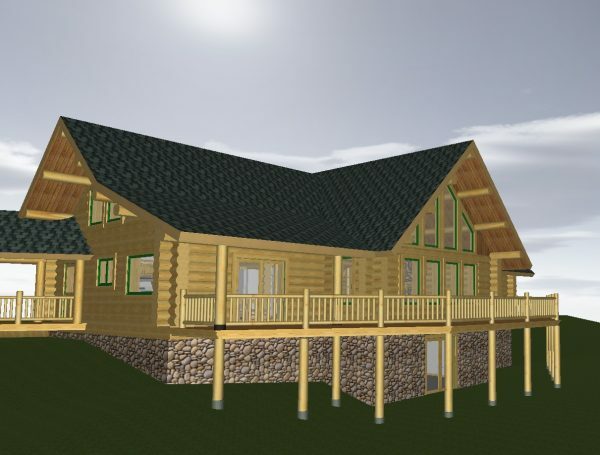 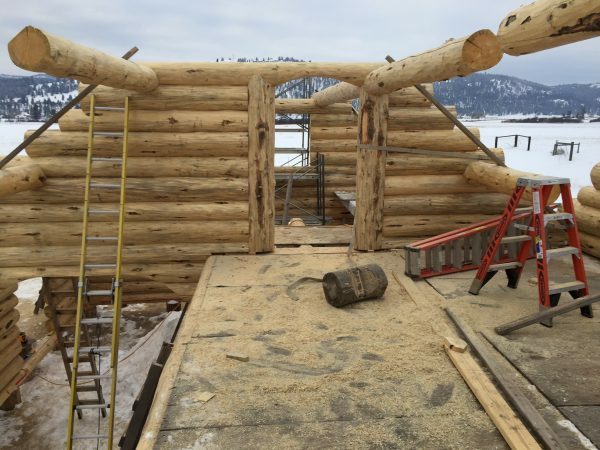 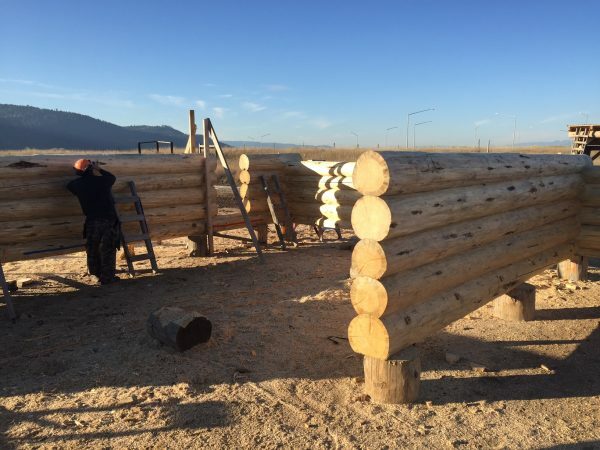 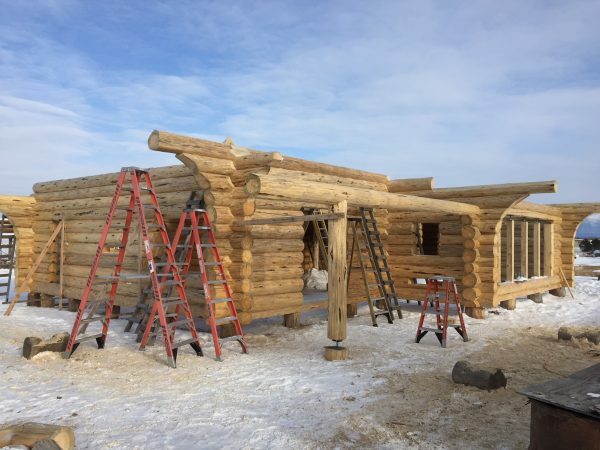 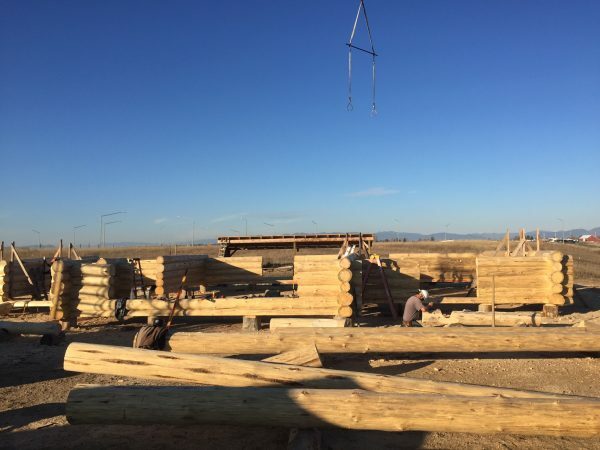 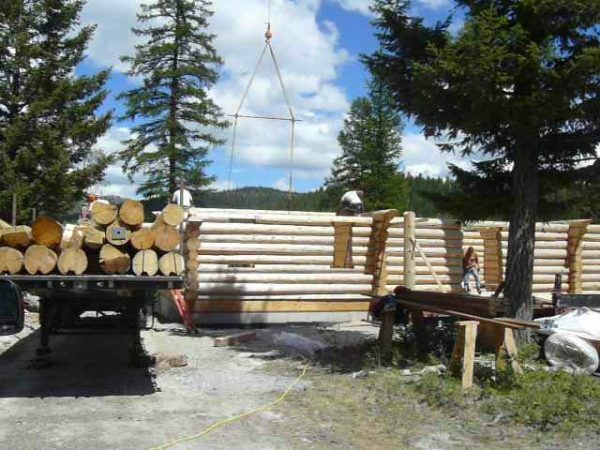 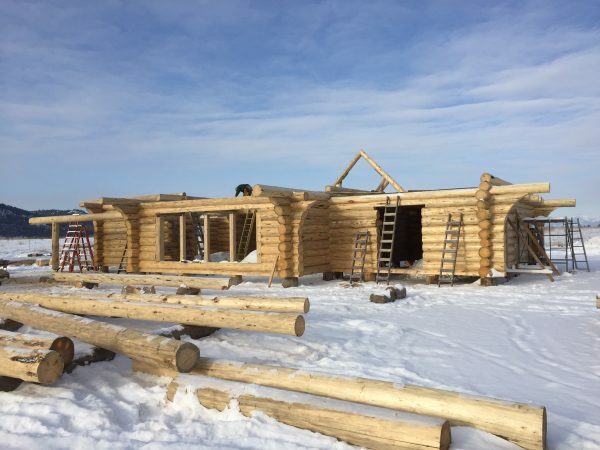 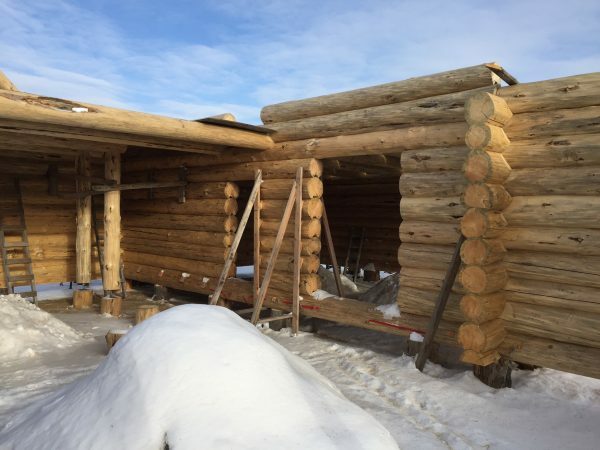 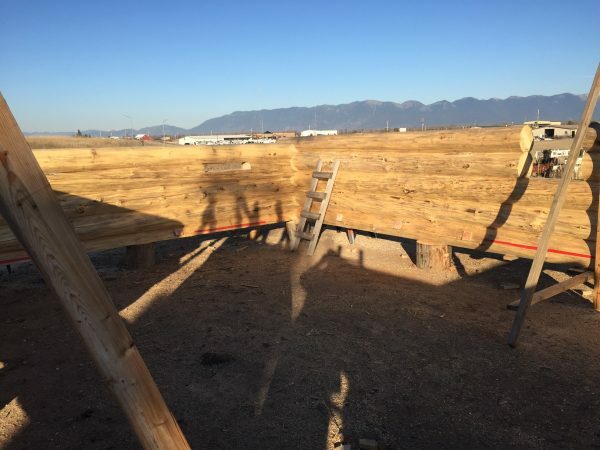 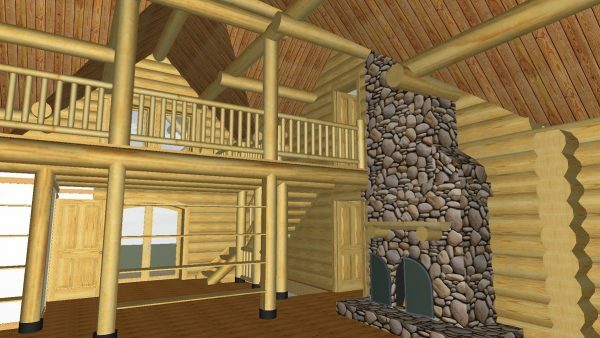 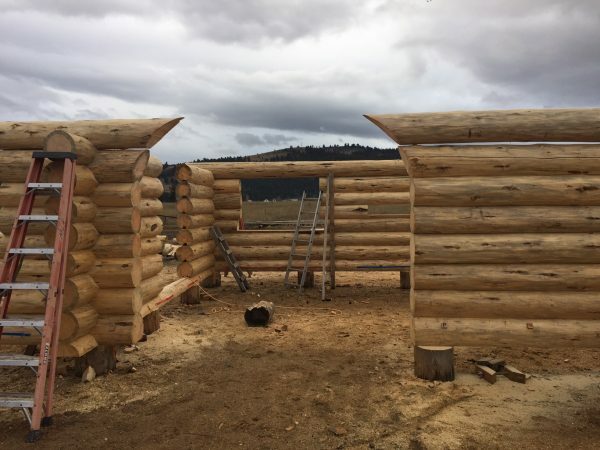 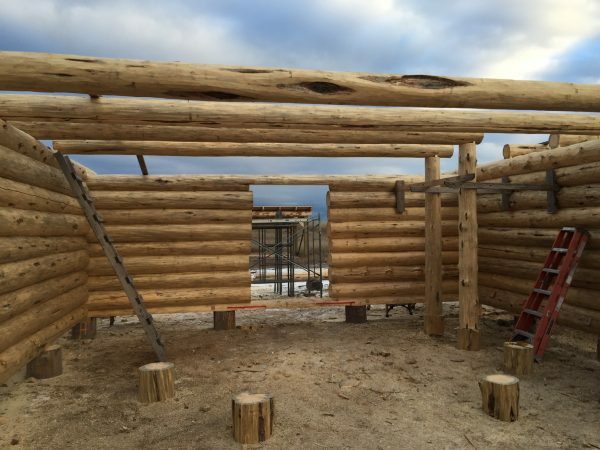 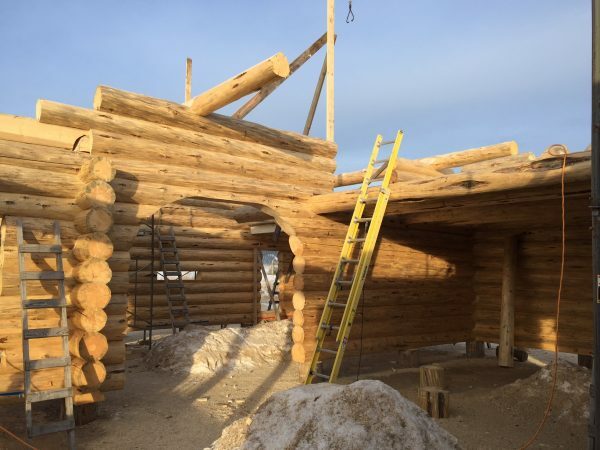 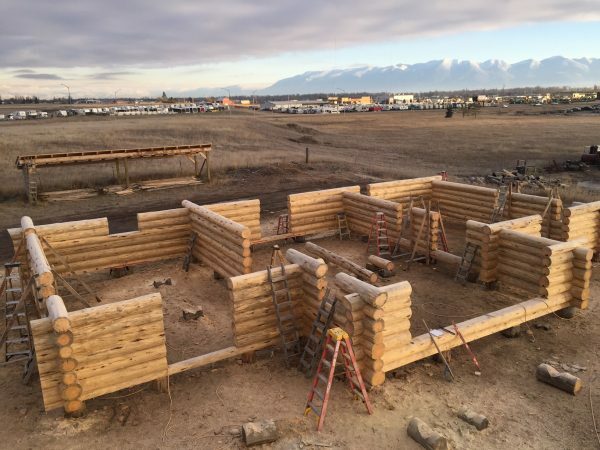 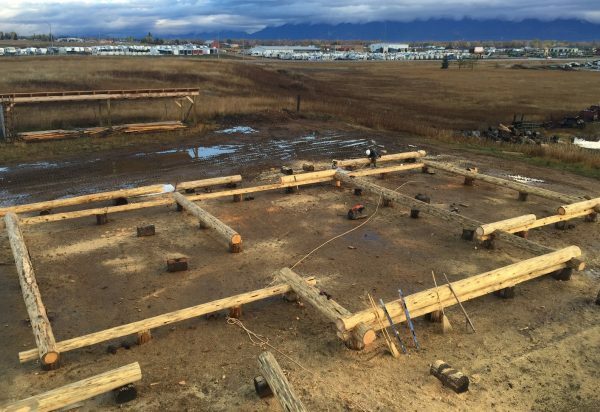 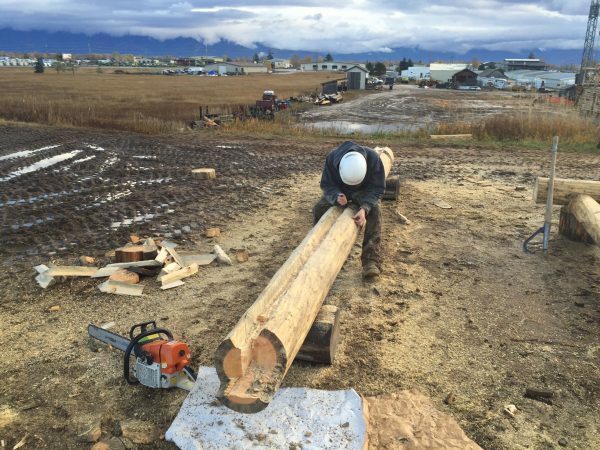 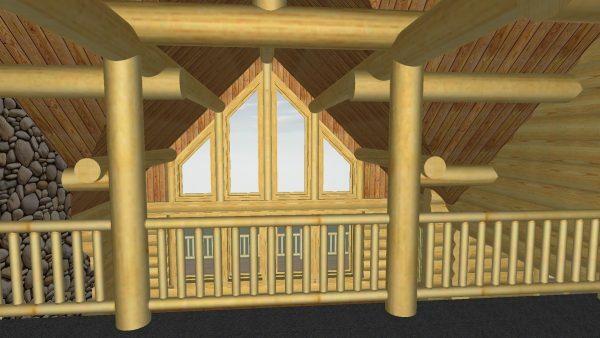 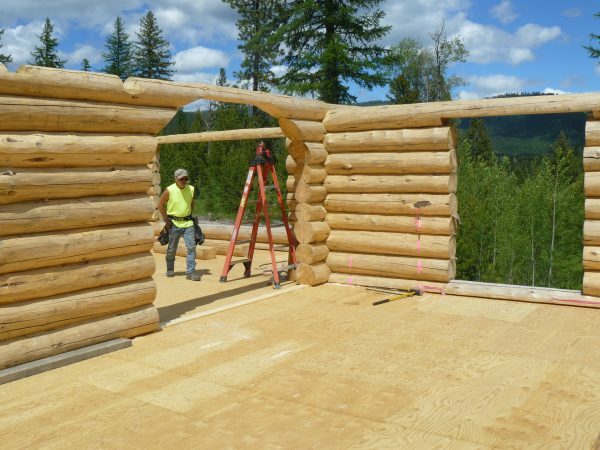 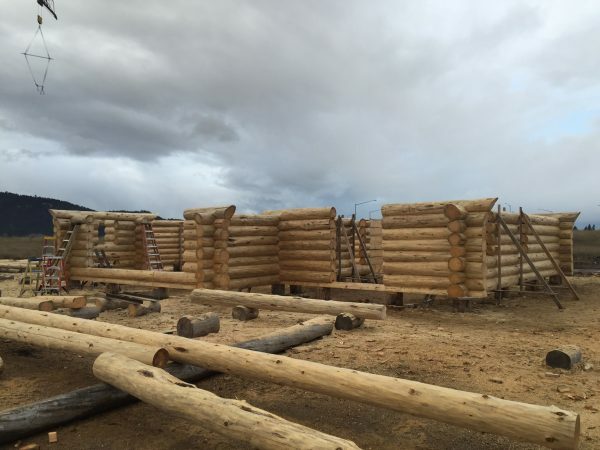 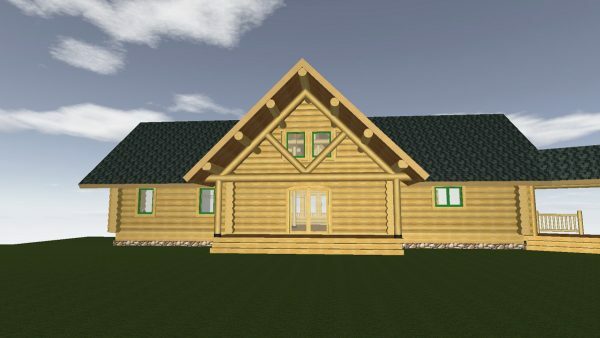 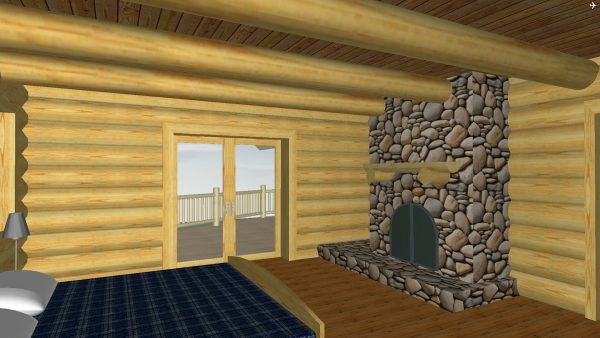 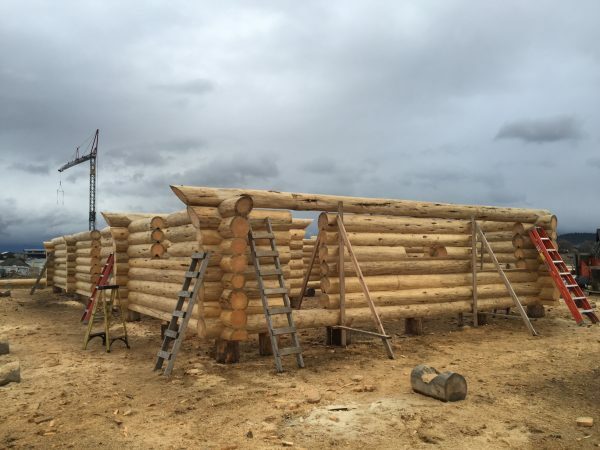 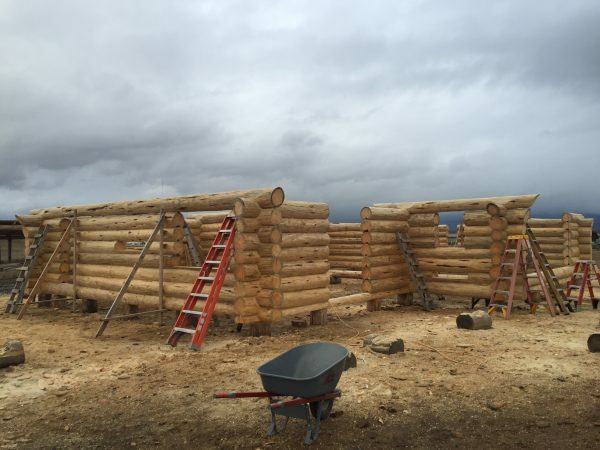 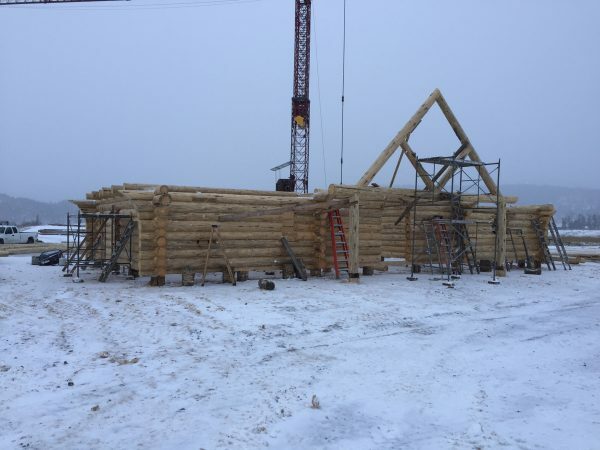 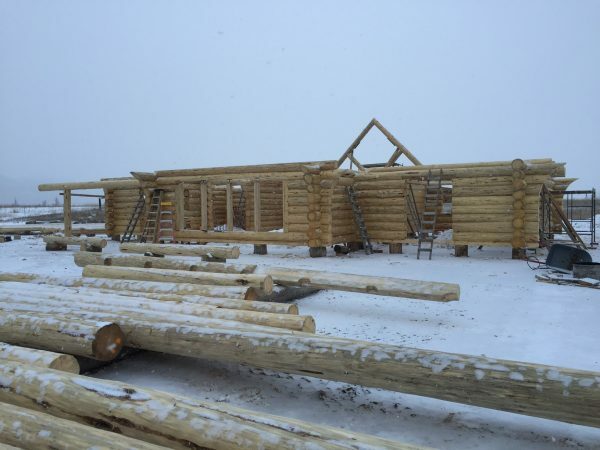 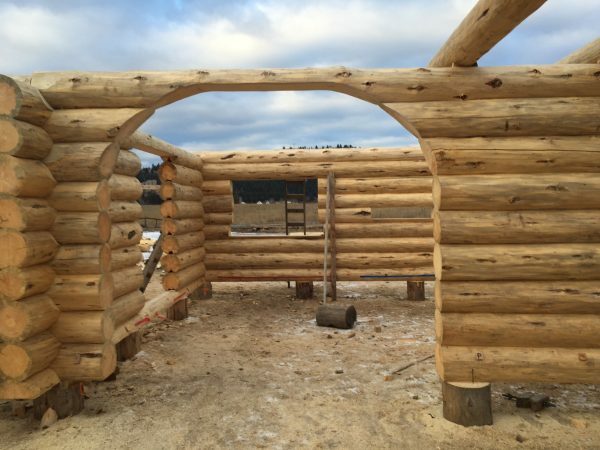 They found a fantastic property west of Kalispell and thus began the planning to one day build their log home in Montana. 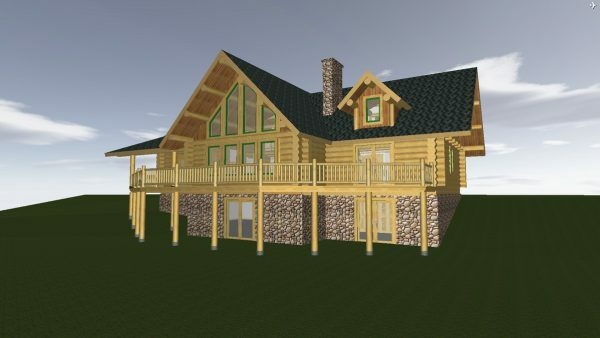 Over the next few years Mark and Angie worked with our in-house designer, Eric Bachofner to create their dream home. 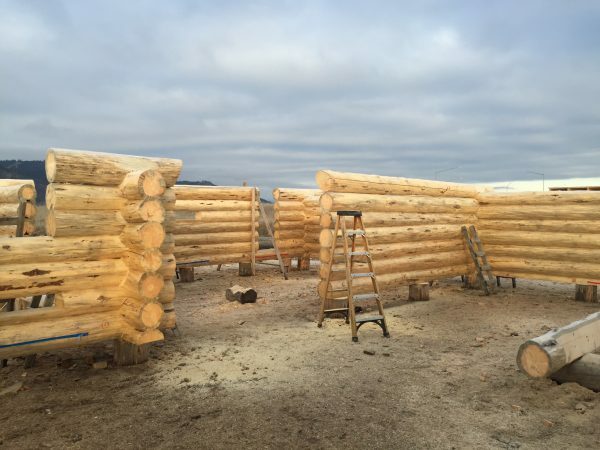 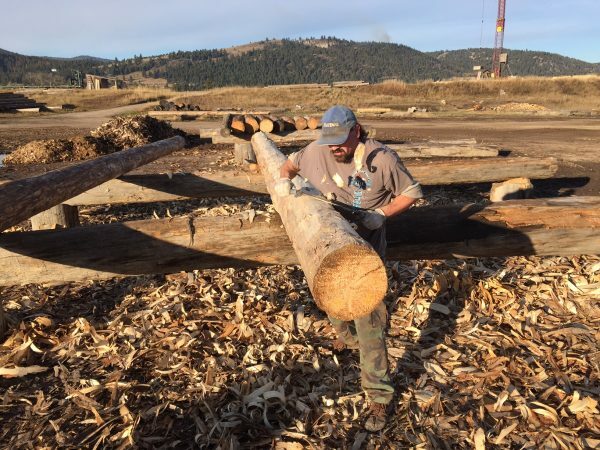 Follow along now as our skilled logsmiths handcraft each log to fulfill the vision created so many years ago!